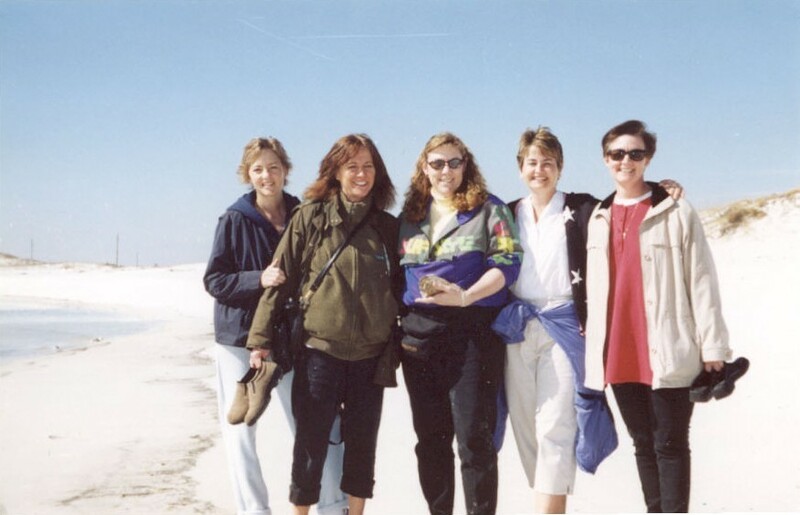 In 1987, five of my female law school classmates and I went on a weekend get-away. No husbands. No kids (for those who had some). 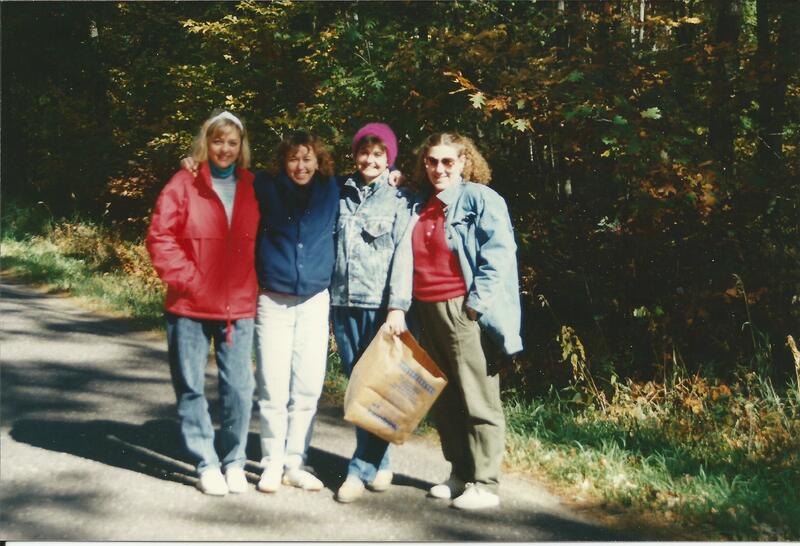 Having just graduated and taken the Bar exam, none of us had much money and we used the cabin of a family friend. We brought a little food, a lot of liquor and some cigarettes. (How wild – NOT). We talked the entire weekend, getting little sleep, but covering everything from working like dogs as Associates in our new firms and where we wanted to be in five years, to husbands, politics and the afterlife. We came back refreshed and with a new attitude. A pact was made that we would make the weekend a yearly event and we have. The schedule of Fall has had to be juggled occasionally because of pregnancies over the years, but we have remained faithful. All six of us have children now, and husbands. We still bring liquor and stay up until all hours discussing everything from child behavior, politics and unwanted hair to ghosts. We have laughed about going to Court with peanut butter fingerprints on our suit, and how to clean up vomit off the rug without you yourself getting the flu before your big Appellate Court argument. Oh, how times have changed, but the spirit remains the same. Now we are all in power positions and the discussion of work is about associates who aren’t working hard enough and how we had it more difficult back when we were associates. We exchange parenting ideas and vent and laugh about our spouse’s inability to use sani-flush. We have graduated to weekends flying to Chicago or renting a townhome in a resort community. Prior to the weekend we have a flurry of e-mail activity about the growing anticipation which is expressed as, I need to get out of town, my hair is on fire. Sometimes things are shared on the weekend that have never been shared with anyone before. Tears have been shed by at least some if not all of us. There is a sense of safety to reach out for help or just be able to unload a burden. The tears are a release from the divulging of something that has been saved for just the right moment and the right people. It’s a cleansing of the soul. I would miss the weekend terribly if I couldn’t go. It is not only good for us, but good for our families and our careers. We have had the ability to commiserate and to cleanse, to vent, to find solutions or sometimes find peace. Too often we sacrifice our own balance and needs in order to care for our families and careers. However, this commitment to keep ourselves balanced makes us better spouses, parents and partners. Girls not only wanna have fun, they need to have fun.